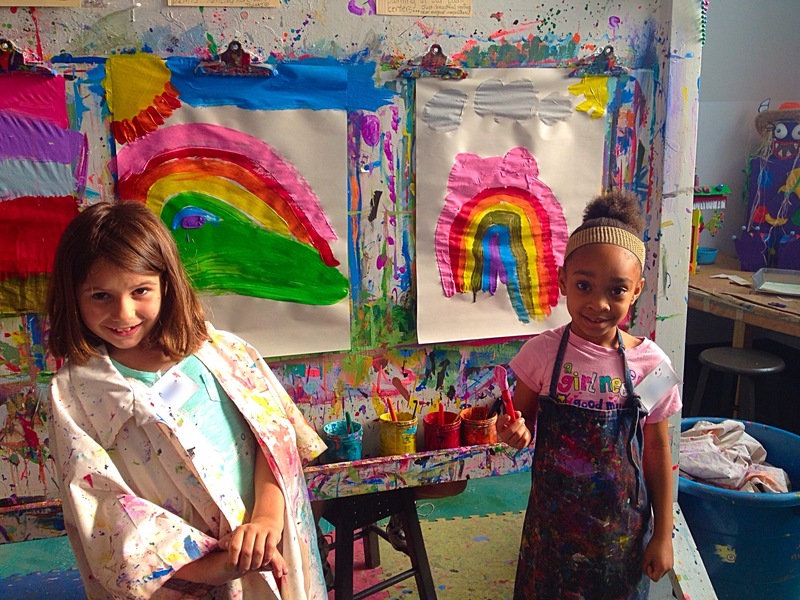 This class is for the child who would like to explore drawing, painting, and sculpture to help their artistic inspiration find form. Personalized instruction from Paula Allen will cater to individual goals and needs, while participants also reap the benefits of creating with others. Pre-registration is required. Groups are welcome.